Are you thinking what is this post for?? If yes, just press CTRL + F and type 3 then press enter. If you are connected with mobile just go Find from your browser, type 3 and press enter. Are you able to see something ("HI") ? Do you want to send something like this to your someone special? If the answer is yes, then this post is just right for you. Let's start. It is necessary to give surprise to someone special who is close to our heart. We always try to find out the new and unique way to send a gift. So, today i am gonna show you just simple trick to send hidden message to your girl friend. I am sure you will definitely like it. Please login with your computer in order to create secret letter. 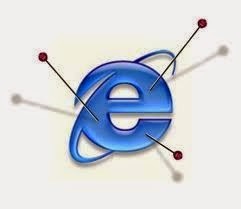 Just Download one html file from HERE and open it in google chrome browser. 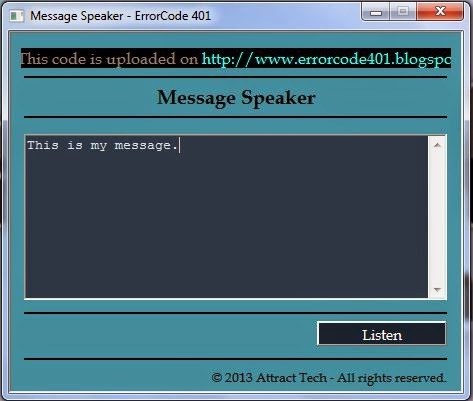 Now type your short message and provide your luck number between 0 to 9 except 1 in text box respectively and then click on Generate Code Button. You will see few lines with number in which your secrete message will be. 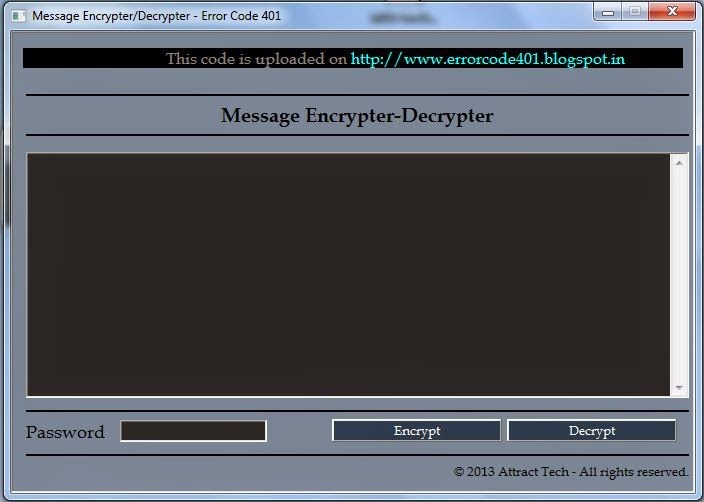 Now to download that secret letter, just click on save code and it will download one .html file. She will be able to see your short message. Isn't it really nice??? If yes, try it now and give surprise to your girl friend with few lovely words. Which will make your day beautiful. In Today's era the Business email is more important if you are having a business. To manage all the emails in better way for your business, you should have Microsoft Outlook in your computer. Anyway, This article i am writing just to show you how you can configure your GSuite account with outlook. Currently, GSuite is the best service for your business email. However, there are other service providers as well who are providing nice service. But I like GSuite among all of them. Let me show you the steps to configure your GSuite Account. Please note that i have Office 2016, you may have old/new version. So please follow accordingly. 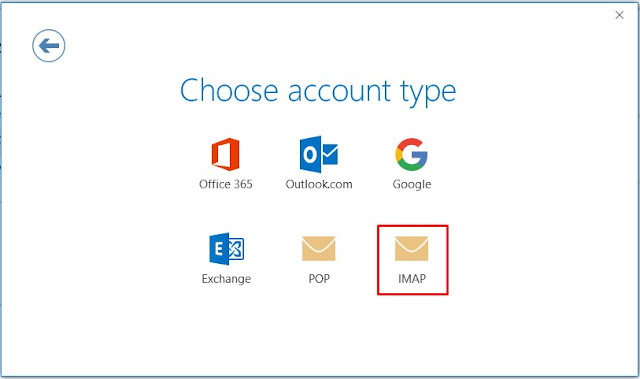 In order to use your business email in outlook, you need to enable the IMAP Forwarding from your GSuite Account. To enable it, first login into your gmail business account and at right side you will see a setting icon (gear icon). Click on that icon and select setting. On Setting screen you will find many options of your gmail account. 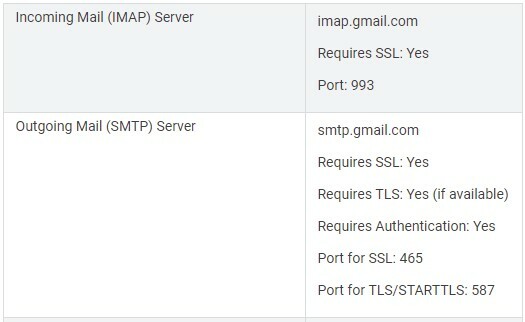 You need to select "Forwarding and POP/IMAP" tab. Now from this screen you need to enable the IMAP. 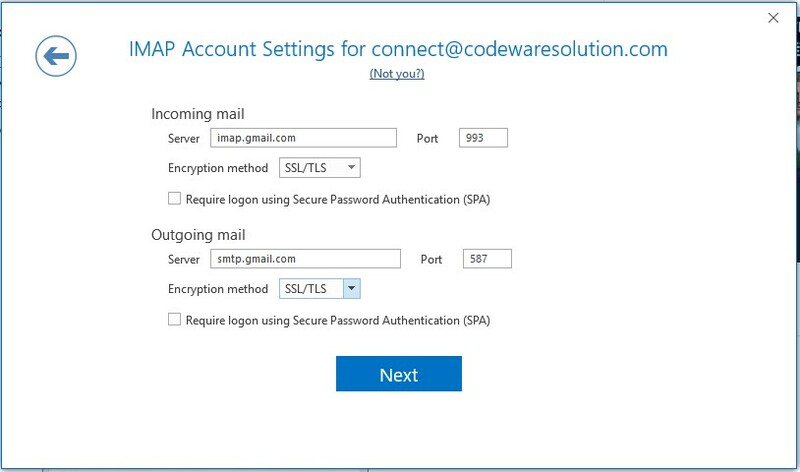 Just select the "Enable IMAP" radio button from IMAP Access panel and click on save changes button provide at the bottom of the page. 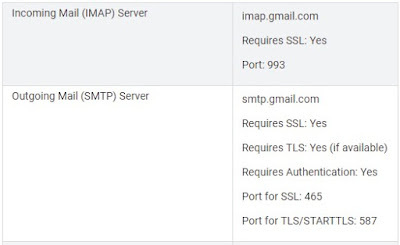 You are done with enabling the IMAP from GSuite. Now lets start configuring this mailbox to outlook. 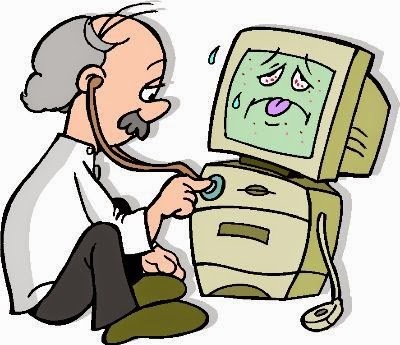 When you will open the outlook first time. 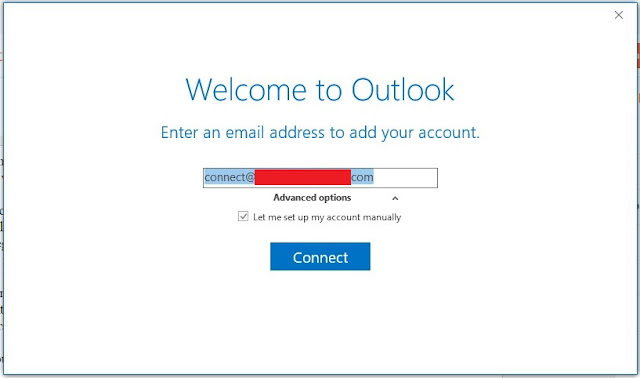 You will have Welcome Screen of outlook, which will be the same as provided in above screen shot. Here you need to provide your GSuit Email ID, then to proceed click on connect. Once you will click on connect button, you will get Choose Account Type screen. Here you need to select appropriate Account Type. In our case i am selecting IMAP. Now here you need to add proper server information. 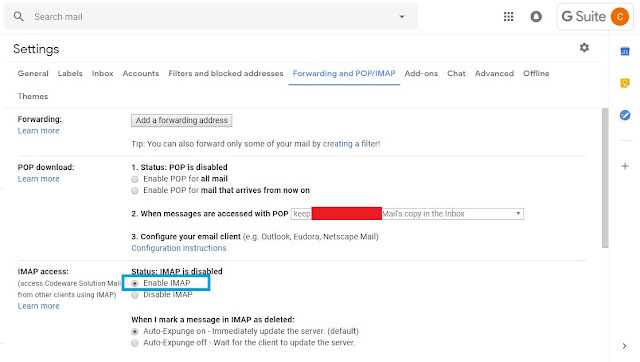 You wont be able to setup your mail box even if you will add one wrong information. Below are the server information you need to enter. After adding server configuration info, you are all done. Just click on Next and outlook will start configuring your mailbox. It may take few mins. It is more important for everyone to get updated with different news and updated all over the world. Knowledge is something that will be useful for you in each part of your like. So stay tuned and stay connected with us. 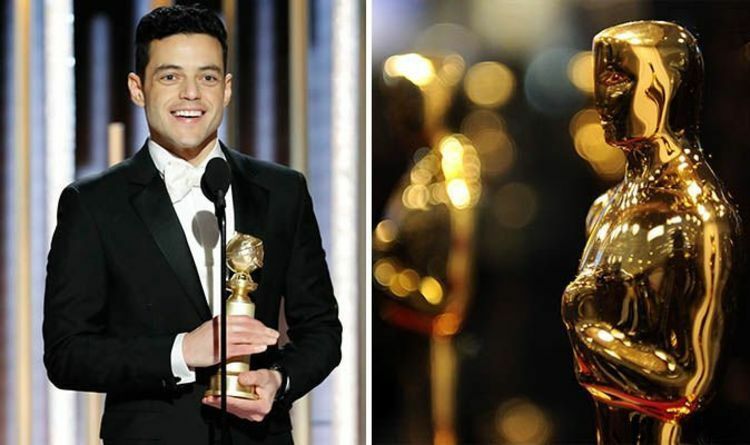 Rami Malek (Bohemain Rhapsody)– WINNER! 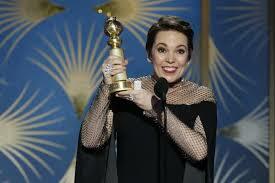 Olivia Colman (The Favourite) – WINNER! 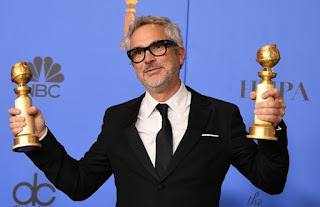 Alfonso Cuarón (Roma) – WINNER! Period. End of Sentence. – WINNER! 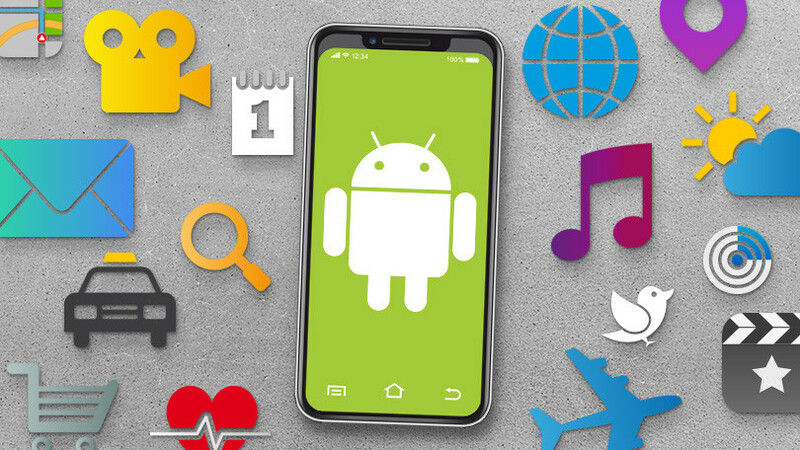 In This Article you will find the Top 4 Android Application for Quantitative Aptitude Exams. Indiabix application is one of the best application to learn quantitative aptitude. This application has covered many other topics as well. Like Verbal reasoning, Interview, Engineering Field Related MCQ Question For Written test. Also you can learn Programming language like C, C++ etc. 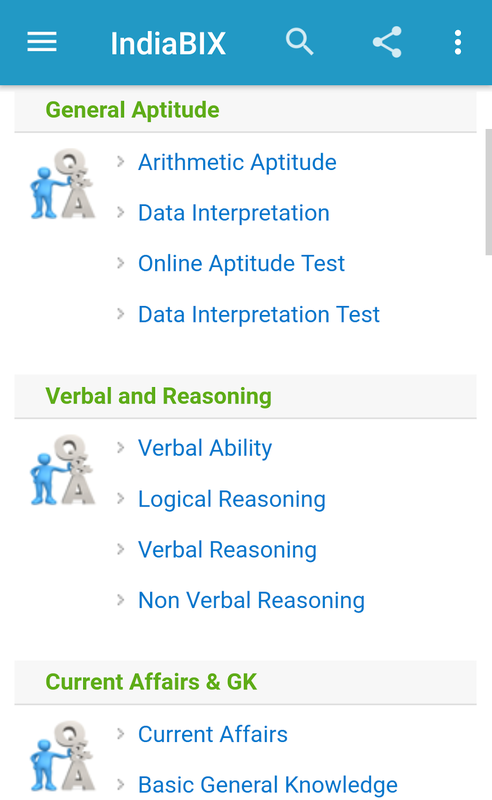 In this Application, you can find different topics and can learn the same. Once you get a good knowledge about those topic. You can give a Test using Take Test to check how much you improved. Click Here To Download IndiaBIX Android Application. This is the best aptitude application with solutions and short tricks to enhance your aptitude skills and to sharpen your brain. 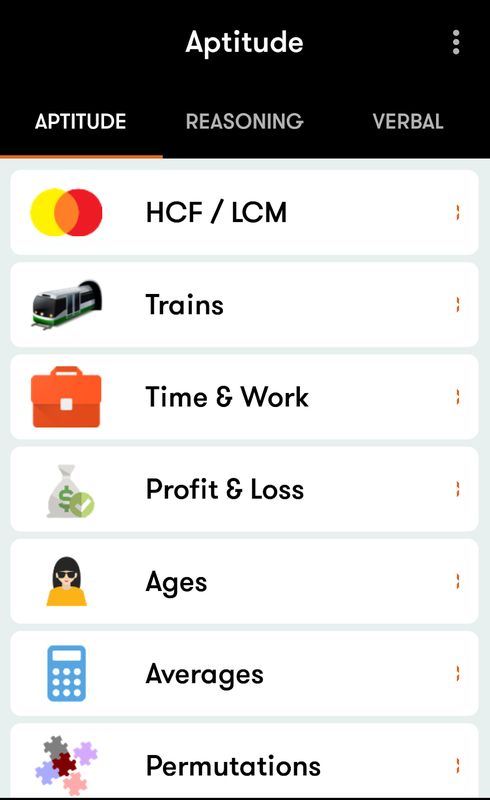 This 'Maths Tricks App' is created with the aim of promoting aptitude that helps everyone to excel in their career and also crack bank exams. 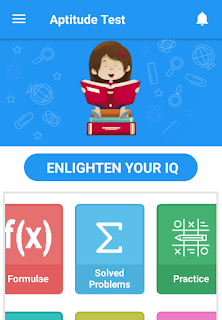 This fast Maths calculation tricks app helps to increase your aptitude skills so that you can overcome those issues and easily participating bank exams. 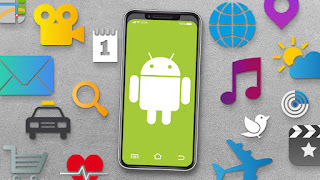 Through this basic maths tricks fast calculation app you can easily improve fast calculating skills, speed up your calculation using 'Tips and Tricks' and increase your concentration skills. Click Here To Download Aptitude Test and Preparation, Tricks & Practice Android Application. 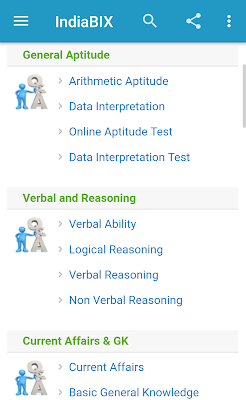 1800+ Questions across Aptitude, Logical Reasoning & Verbal Ability, Aptitude, Verbal and Reasoning Tips & Tricks, Questions are categorized into difficulty level > topics > sub sections, Detailed Solutions for each Question, FREE Aptitude Preparation & Resume Review with largest question bank ever Completely Offline. 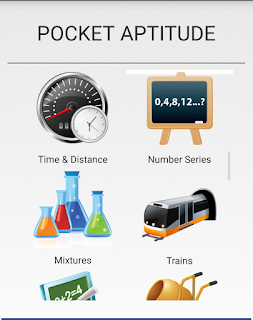 Click Here To Download Aptitude Test Preparation Android Application. A collection of quantitative aptitude questions and word problems, frequently asked in competitive examinations and placement papers. 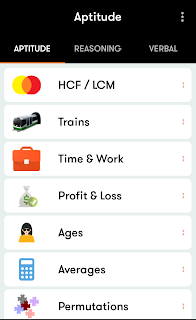 This app is designed as a preparation tool for job aspirants and those waiting to crack bank and other entrance exams. 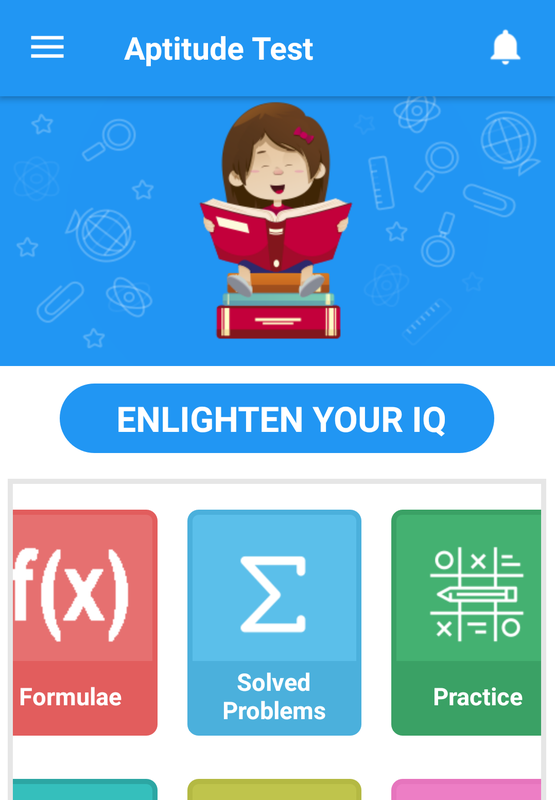 People who are inclined to Mathematics can use this app to sharpen their IQ and enrich their knowledge. The app aids as a guide for various aptitude based exams. 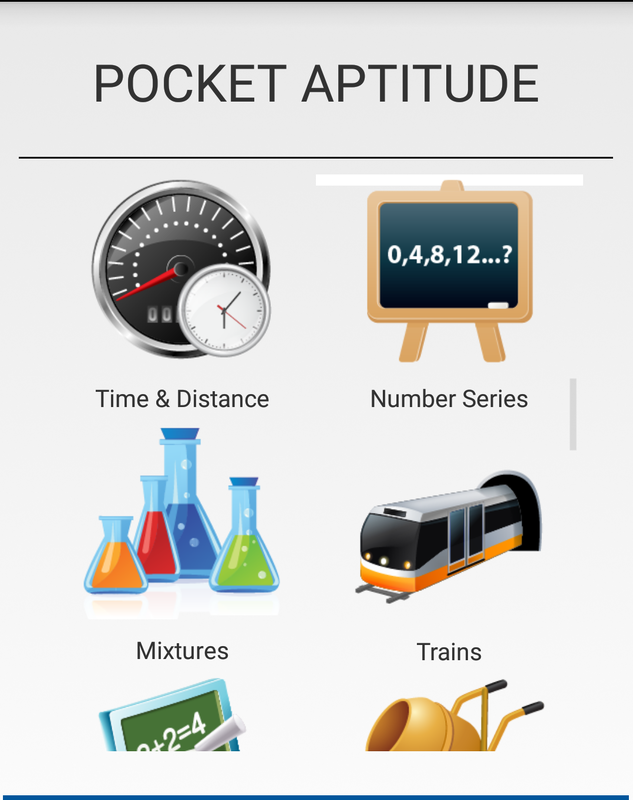 Click Here To Download Pocket Aptitude Android Application. 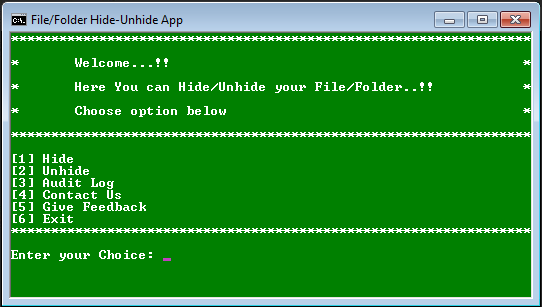 Using this batch program you can hide/unhide your file/folder in windows OS and also you can modify it as per your need if you know batch programming. 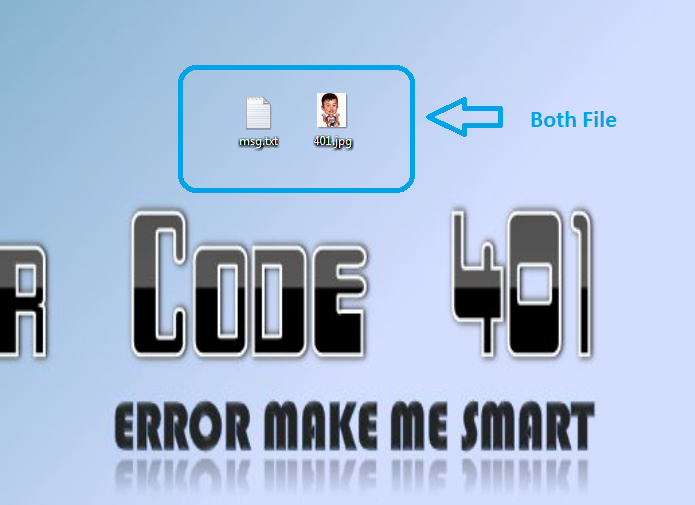 Step 2 : Copy the following code in notepad which is in text area. Thats it...!! you have done..!!! 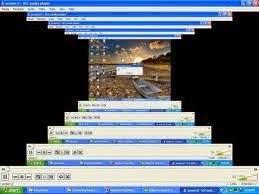 Here, we are going to show you different old/new computer tricks for your windows computer. use the lights of your keyboard to do dance. 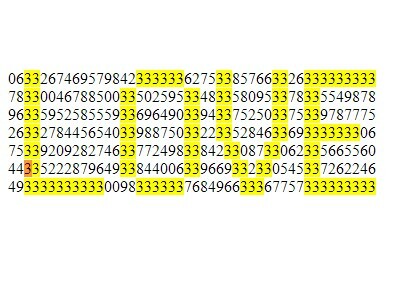 >> Type the following code it notepad. >> Now Double click on that file. 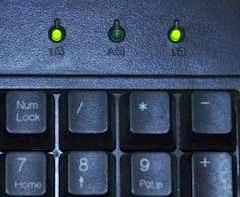 >> See your keyboard's LED lights. You can hack your user account password. Click here to learns. 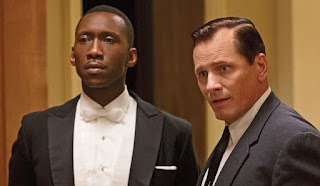 We posted on our blog. Click here to check. Step 1 : Open your VLC media player. >> It being to fly around the place. Its quite funny. 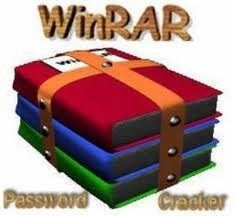 Step 1 : Install Winrar in your PC. Step 2 : Right click on that file and click on "Add to Archive". Step 3 : Click on "Advanced" Tab. 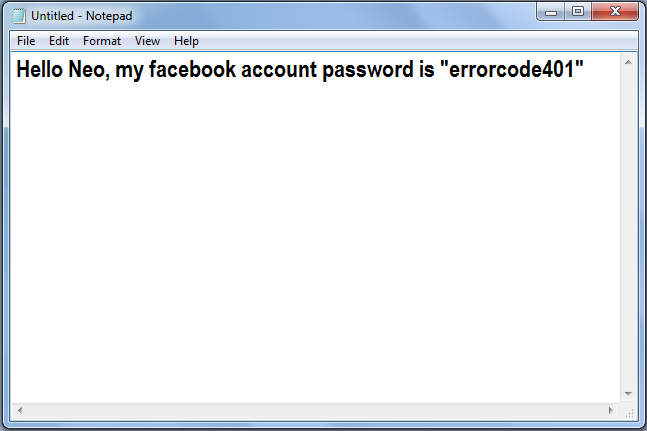 Step 4 : Now you will see set password Button. Clcik on it. 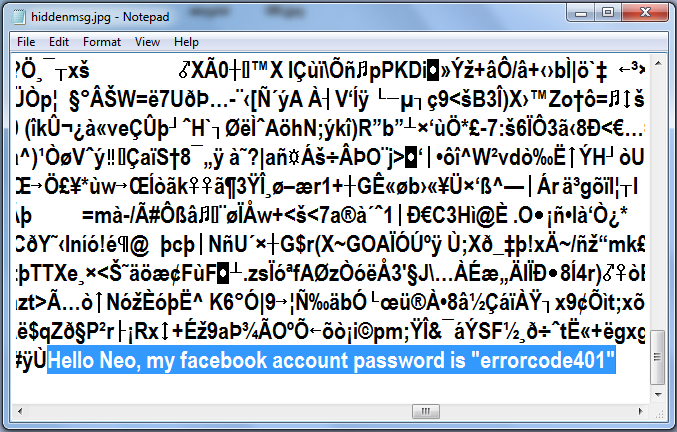 Step 5 : Write your password twice then click on "OK"
you can hide your file image. we have already posted it. to check it click here. Create simple virus using notepad. 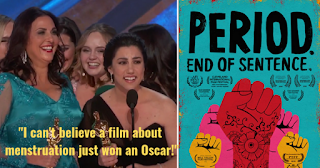 we have already posted it. to check it click here. 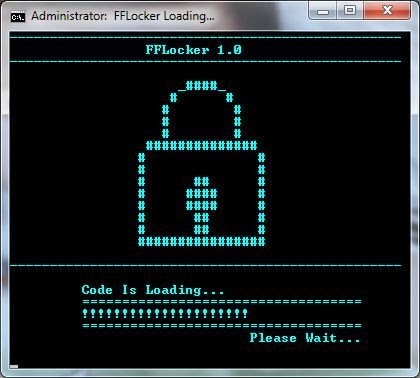 Create Folder locker using notepad. Its amazing to know more click here. 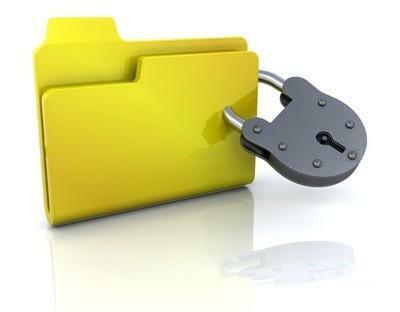 Hide your any file /folder without software. you can click here to check. 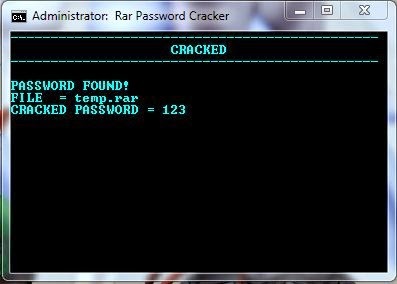 Numeric Rar File password cracker using batch file. click here to see. You can create it by using notepad. you can check it from out blog. Click now. Just create it by simple steps. Click here to see. 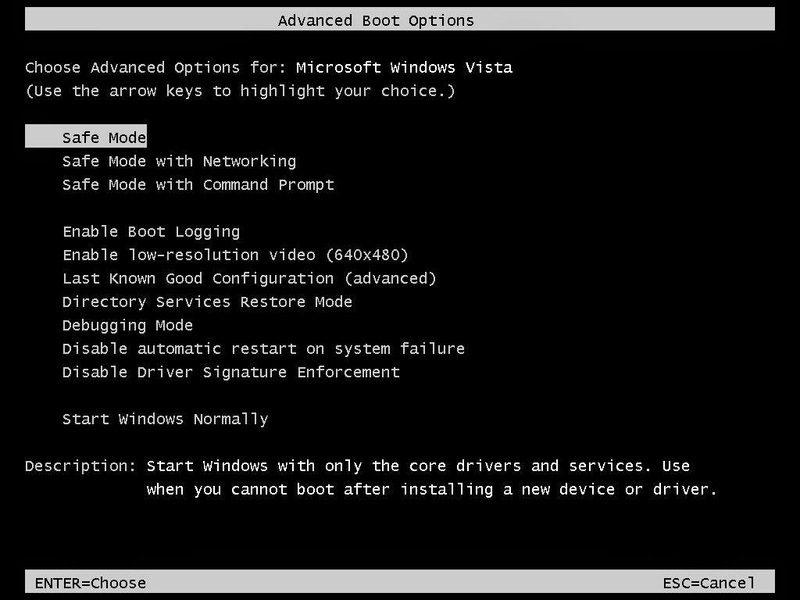 Here i will show How you can create your own run command in windows OS. 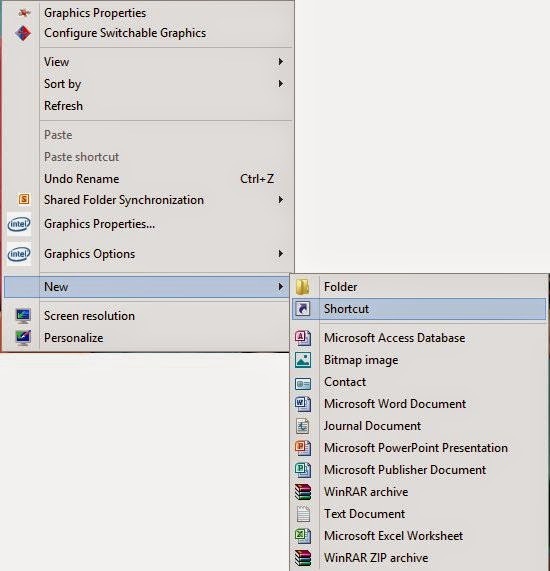 Actually this feature in windows is great which is useful to open your application window instantly. 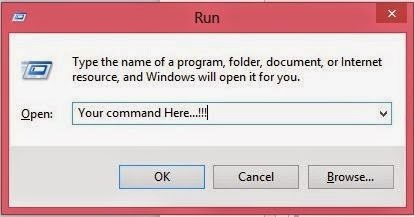 So Now you can also create your command to open any application by entering command in RUN. 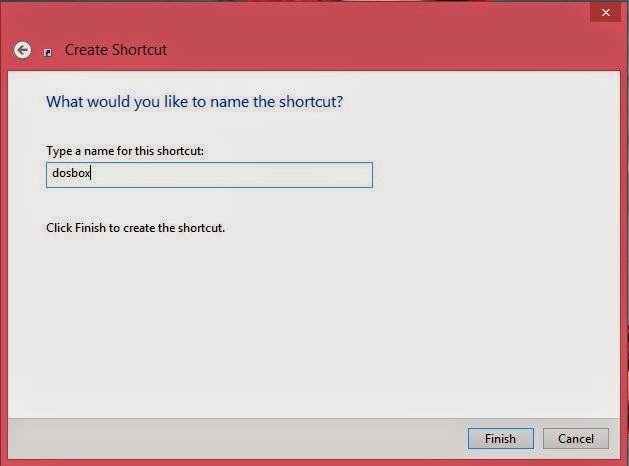 Here you have to create shortcut of your application. Then you will see one window. 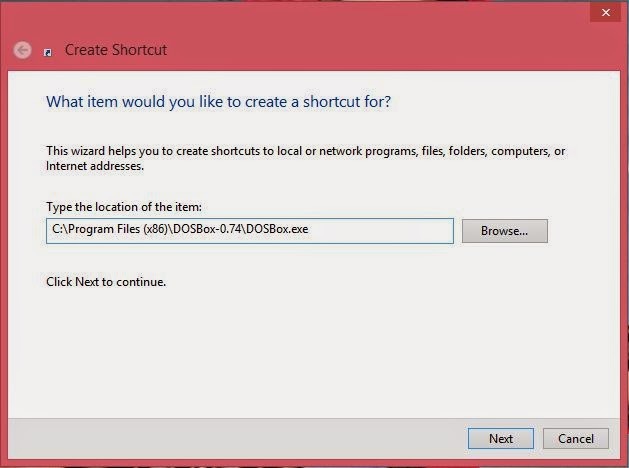 Here you have to paste full path of your application file (it should be .exe file or .lnk file or may be other shortcut). You can also browse that file by the browse button. You can paste your application path which you want to run using Run command. after selecting path click on next button. Now This is important to set run command. Here you have to type command name which you want to set. Remember you can open your application using this command in run. Here i am setting my command name with "dosbox" So i am able to open it using this command name in run. after typing name of command click on finish. Now open Run (ctrl+R) and type your command name(Here my command name is "dosbox") and hit enter. you application will open. Every time you can do that to open your application. 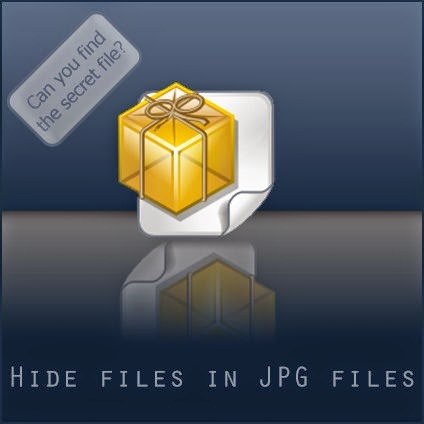 Hello, i am going to show you how to store your secret message inside the image. 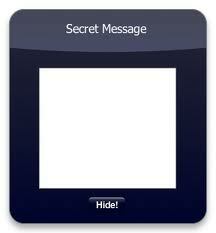 Type your message which you want to hide in image and save it on deaktop. 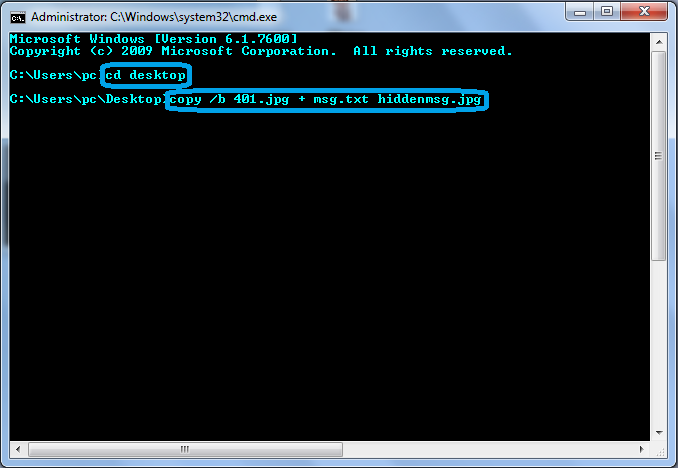 Here i am saving my message in msg.txt file. Now type cd desktop then hit Enter. 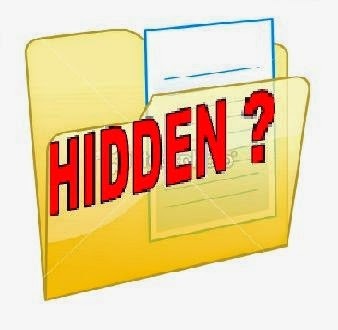 [Note : Here hiddenmsg.jpg is new image file which contain your message. How to see your message?? 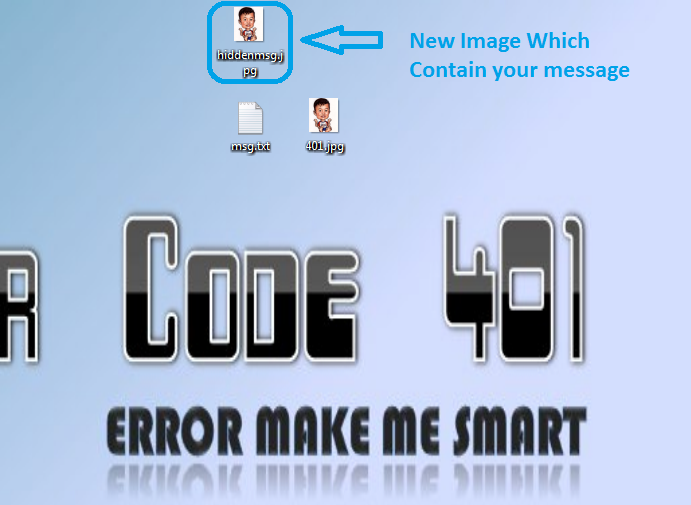 Step 1 : Open your new image [hiddenmsg.jpg] with notepad. Step 2 : Go to End of that file. you will see your message there.